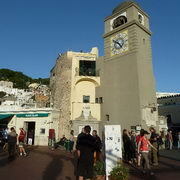 Unique Costiera has been created by locals as a result of visitors' requests to provide a more intimate and knowledgeable experience of the Bay of Naples and the Amalfi Coast area. Guided by professional drivers, explore the history, culture, traditions, cuisine and wine of these breathtaking coastlines in Southern Italy, for a unique Italian vacation. 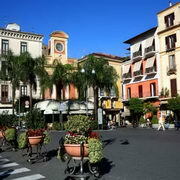 Experience a genuine welcome and allow us to immerse you in the culture and fun in the Campania region ofItaly. Experience life as a local, through the eyes of a local. 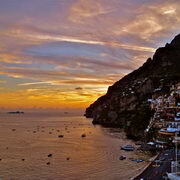 Swim, snorkel or simply admire the Amalfi Coast sunset drinking a glass of prosecco for a romantic evening. Sail around the isle and enjoy breathtaking views unique in the world. The most enchanting stretches are waiting for you! 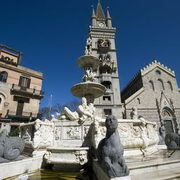 Private tour of Taormina & Etna area with wine tasting from Messina, Taormina, Catania ports or from your accommodation in Messina or Catania. 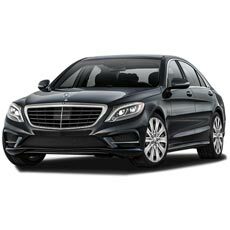 Godfather private tour from your accommodation or from the port of Messina/Taormina/Catania will enable you to visit Taormina, Castelmola, Savoca. Private day tour of Pompeii, the Amalfi Coast & Ravello from the port of Naples or from your accommodation in Naples, Positano or Sorrento. 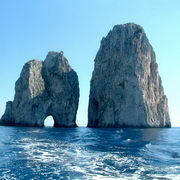 Visit Faraglioni, Blue Grotto and much more with our exclusive shore trips to Capri from Naples cruise port in Italy. 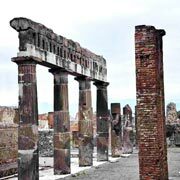 Private day tour to Pompeii, Sorrento & Positano from the Naples port or from your accommodation in Naples, Amalfi, Ravello & Sorrento. 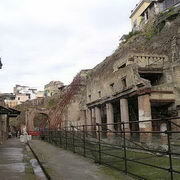 Private day tour to Pompeii Herculaneum & Vesuvius from Naples port or from your accommodation in Naples, Amalfi Coast & Sorrento. 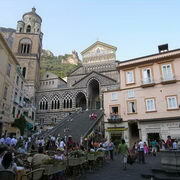 Private day tour of the Amalfi Coast from Naples port or from your accommodation in Naples or Sorrento. 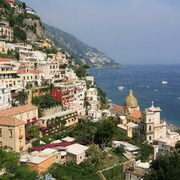 Visit Positano, Amalfi and Ravello. 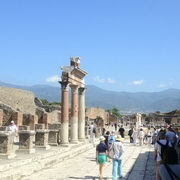 Private day tour from the port of Sorrento to Pompeii, Vesuvius and Herculaneum. 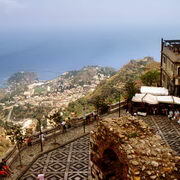 Private day tour to Pompeii and Ravello with wine tasting from the port of Sorrento. 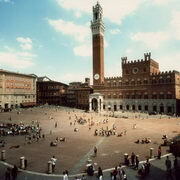 Private day tour from Livorno port to Siena and San Gimignano. 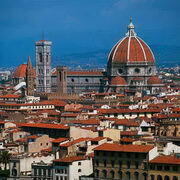 Private day tour from Livorno port to Florence and Pisa. 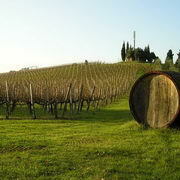 Private Chianti wine tour from the port of Livorno. 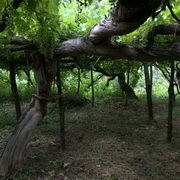 Visit a local winery and century vineyards with our private Amalfi Coast wine tasting tour; a unique experience! 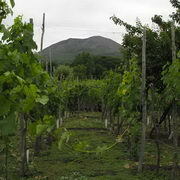 Private tour to Pompeii and Vesuvius with wine tasting and lunch in a winery based on the slopes of the volcano. 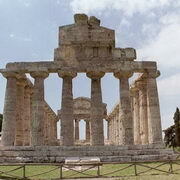 Private Tour of Paestum with buffalo mozzarella tasting and making. 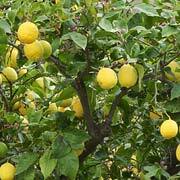 Visit two lemon farms/factories with our limoncello tasting tour in Sorrento, near the Amalfi Coast and learn all the secrets. 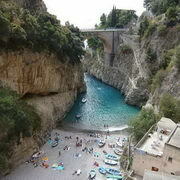 Private car transfers with driver from/to Rome, Positano, Naples, Amalfi Coast, Sorrento, Salerno, Bari, Civitavecchia. 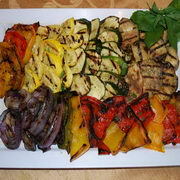 Learn Campania recipes with our hands-on home cooking classes in Positano, on the Amalfi Coast.